But from an idea to do something to switching on and telling the world about it there were a few step and programs I needed to understand first. Disclaimer - this post contains affiliate links. If you make a purchase via my link, I will receive a small commission at no extra cost to you. Thank you for your support. I tried a few different programs when I was starting to create the planner. Photoshop Elements is slow to create each element. Then I remembered an amazing class I randomly purchased a year ago. 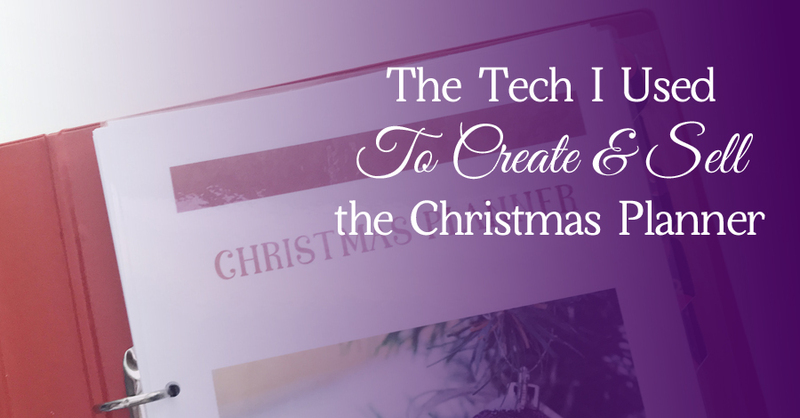 My mind was blown after discovering that Laura from I Heart Planners makes all her printables in Excel. Once I had the planner created, I needed to decide what else I would use. I needed a landing page. I decided to stick with using my blog as a landing page. That meant playing with the HTML code to hide the sidebar and header, so there were no other distractions when people landed on the page. Once I had it coded I moved on to setting up the rest of the tech, before coming back and writing the copy last. I've used ConvertKit for two years now, so it made sense to just stick with what I know and understand. 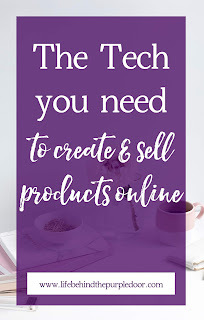 Because I'm still using Blogger as a platform (you probably didn't even notice) I needed a platform to sell from that could store all versions of my planner, take payments, and connect with both the sales page and the email platform. I also wanted to offer sales codes, and potentially an affiliate program next year. I found the help centre easy to understand, even when I tried to test sell without having connected a payment gateway, although I didn't like the look of their sales buttons so used a linked image for that. Or more precisely, sticking with what I know. 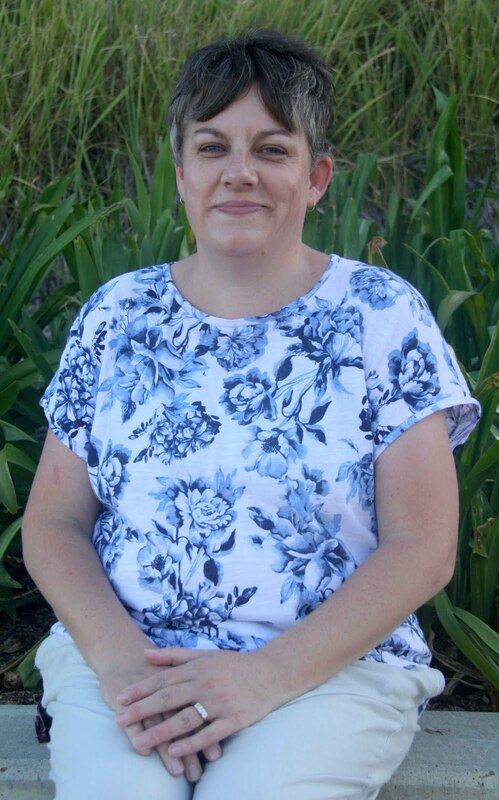 I chose to connect PayPal as my payment gateway because I knew my way around, and what fees were involved, and I was already using it personally, so it made sense to just change over to a business account. 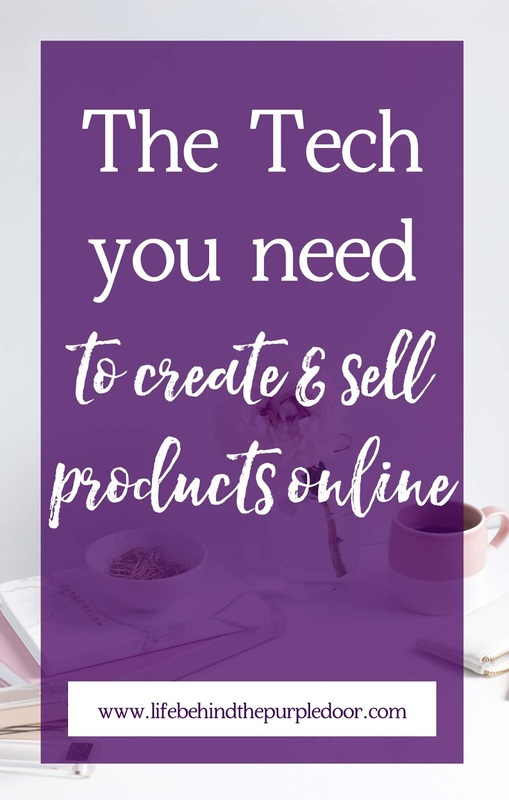 There are no rules about creating products and selling online. You can read and pin hundreds of posts on Pinterest, but when the crunch comes what someone else uses might not work for you. These were the things that worked for me right now. Next year things might have changed, and I'm using a different sales cart.